Congratulation on GD gig!! 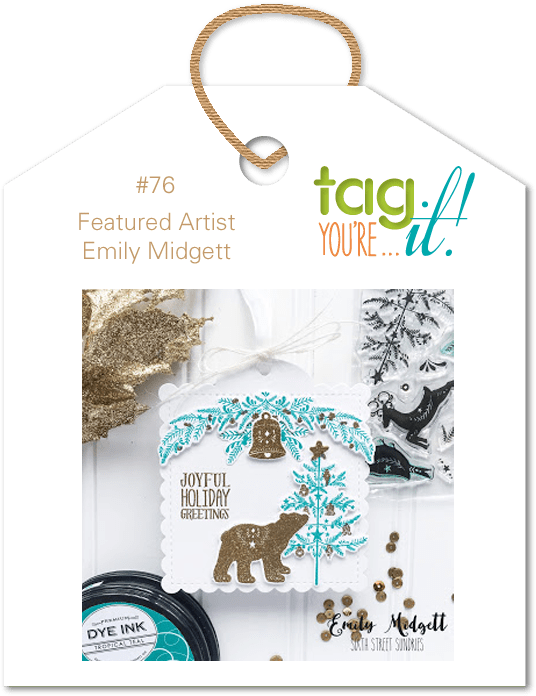 Pretty tag!! Super cute! I love this scene! 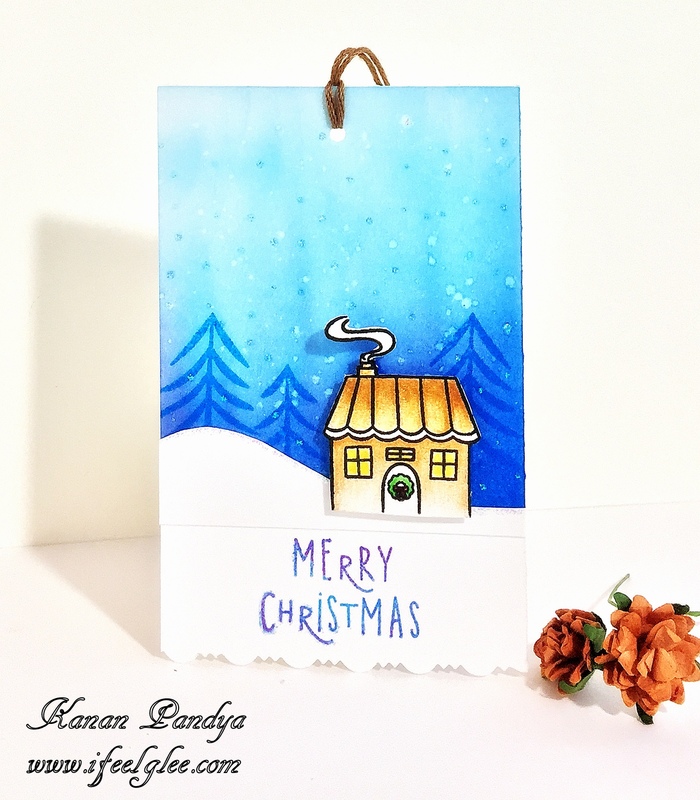 Previous Previous post: Mudra Post – Three cards Using One stamp!! Next Next post: Dearest Friend! !